When meeting Louis, it becomes immediately apparent that Mum and Dad got his Tree of Hope campaign name 100% spot on! Whilst having a cup of tea and chat with Louis, Mum, Jody and sister, Evie, it is clear why the young man we have all heard so much about, has captured the hearts of so many donors. Louis does indeed love life, and this is evident from his winning smiles, infectious laughter and overpowering charm. Louis experienced issues in the womb, with Mum Jody needing to spend a long time in hospital during the pregnancy. Baby Louis required five in utero blood transfusions and was born 7 weeks premature. At 5 days old, an MRI scan revealed Louis had suffered severe brain damage, and by the age of 4, he was given a diagnosis of quadriplegic cerebral palsy, meaning all four limbs are affected. Louis cannot sit up, walk or talk and has problems eating and drinking, meaning he needs to be fed via a gastronomy. Louis requires intensive physio and hydrotherapy to help with the increased tone in his muscles, which means they are very tense and contracted. 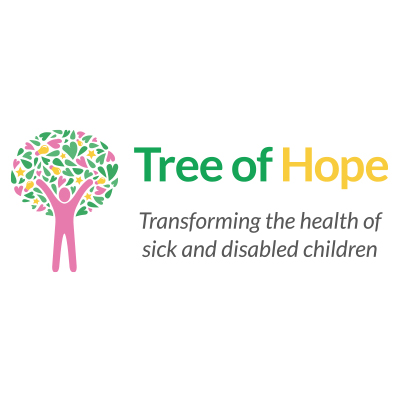 During a visit to a private physiotherapist, Jody chatted to another Mum, who asked if she had heard of the charity Tree of Hope, which had helped her to raise the funds she needed to access therapy for her child. 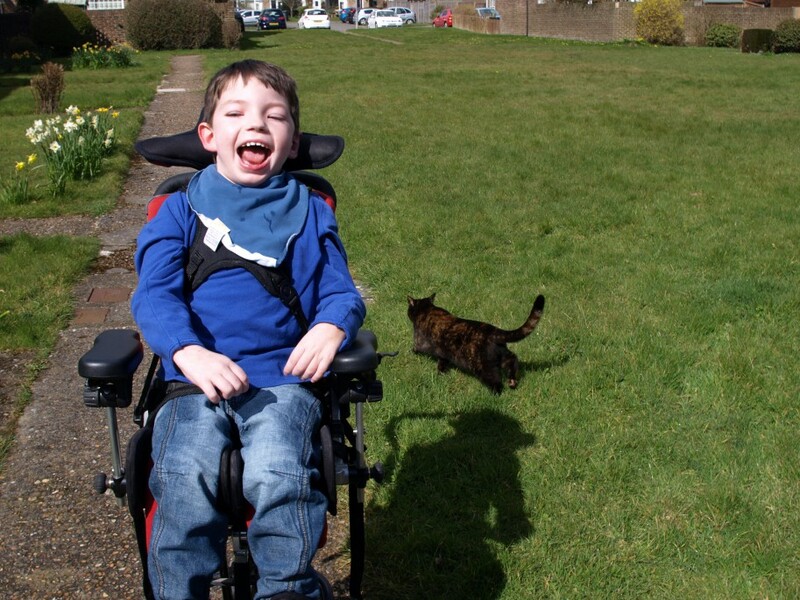 Intrigued, Jody got in touch with Tree of Hope, to establish whether there might be a way to get assistance with the substantial costs associated with therapies and specialist equipment which could improve Louis’ quality of life. The answer was, yes, and so began the story of a hugely successful fundraising campaign. Once Louis’ Tree of Hope campaign was up and running, the family were staggered by the speed and size of the incoming donations. Louis, his sister and parents are extremely fortunate to live within a hugely supportive community, which has rallied around the sociable youngster’s family, raising money through various endeavours including a danceathon, mud run, local drama group collection, and a sewing enterprise at a local school. As well as local support, Louis’ story of hope has travelled far and wide and has garnered support from anonymous donors, who have contributed as much as £1,000 in a single donation. As well as a loving Mummy, Jody is clearly a passionate advocate and champion for her little boy and says “I just want Louis to live as inclusive and independent a life as possible”. Jody has found fundraising with Tree of Hope to be a highly effective way of generating the funds needed to allow Louis to live life to the full. Having the backing of a registered charity has enabled the family to access local roundtable funding, corporate sponsorship and match funding. If we can support you like we have supported Louis please call us on 01892 535525 today to talk with our families team – Jenny or Georgie.